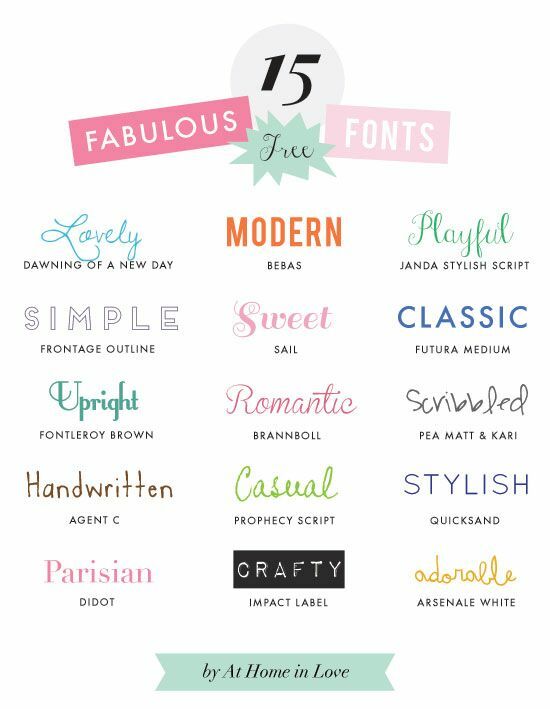 You can find these free fonts from At Home In Love. Gorgeous. Look out for them on Celebrate Creation in future! I’m in the mood for making mulled wine again this year and think that these drinks look so great with all their culinery additions. Is there a simple way to make a star shape in the middle of a slice of apple I wonder? I’ll have to try with some small cookie cutters perhaps. 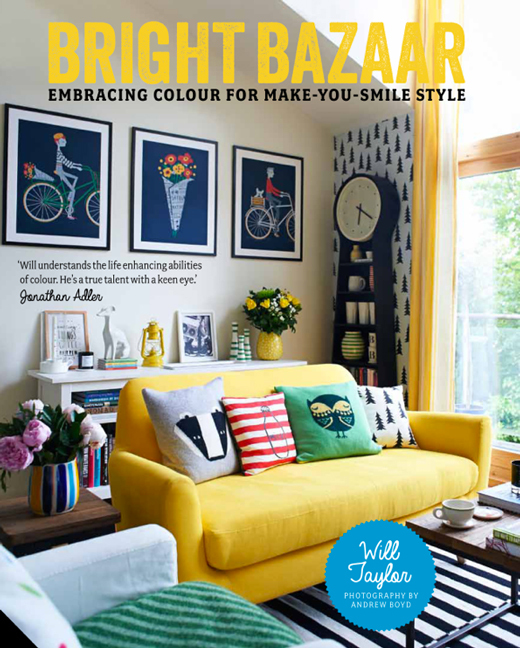 Finally the Bright Bazaar book by Will Taylor comes out shortly. I’m definitely adding this to my Amazon wishlist. 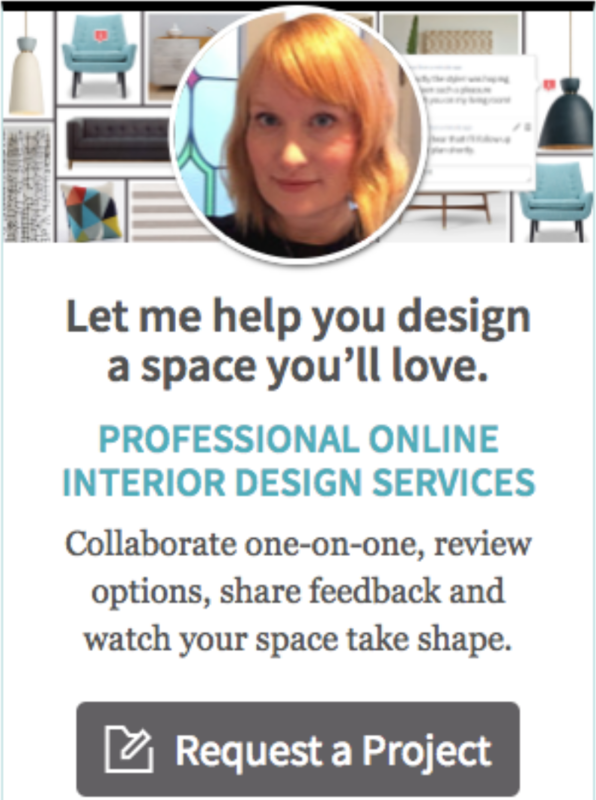 In the meantime you can get your colour fix from Will’s blog.